Welcome home to The Landings in scenic Lehigh Valley. These apartments for rent, feature a state-of-the-art clubhouse with a business center, fitness center, and a sparkling swimming pool. Meet new friends as you explore the beautifully landscaped grounds with your pet or while at the playground. 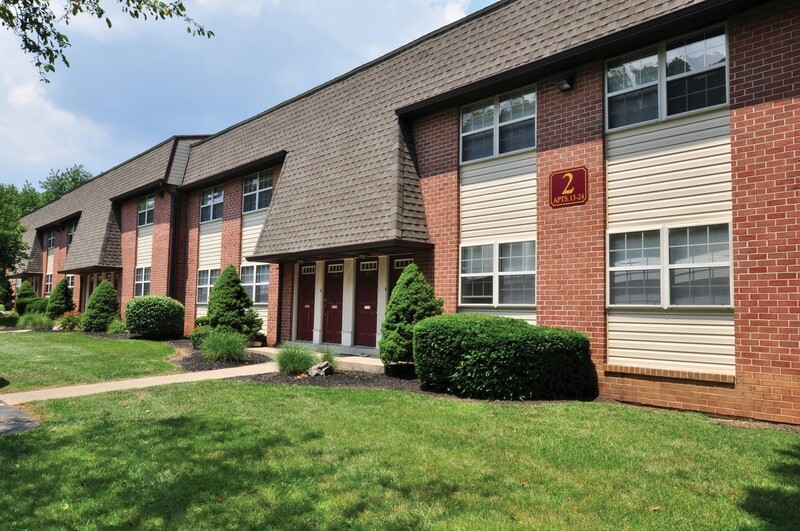 Centrally located in Bethlehem, PA, The Landings offers convenience and charm in the heart of scenic Lehigh Valley. Quaint boutique shopping venues, along with a myriad of dining options are close to home In Bethlehem. Or head to NYC and Philadelphia via the PA Turnpike/I-276, and Routes 22 & 78. Lehigh Valley International Airport is nearby, and The Landings is located within the Bethlehem Area School District.